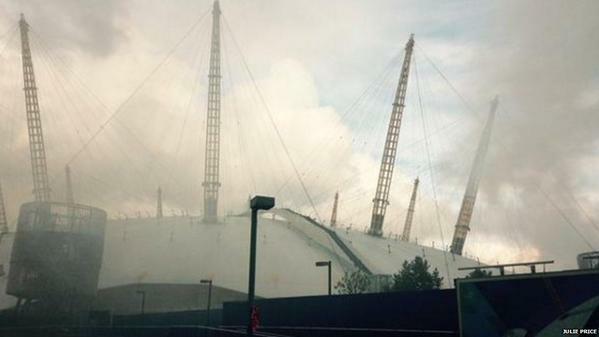 Greenwich, London – Around 1200 people were evacuated from the 02 Arena on Millennium Way, Greenwich earlier today following a fire in a restaurant inside the arena complex. Twenty-one firefighters and officers quickly tackled the blaze which was contained to the restaurant’s ducting (extraction system). Four fire engines from East Greenwich, Poplar, Shadwell and Millwall fire stations attended the incident. The Brigade was called at 1115 and the fire was under control by 1324. The cause of the fire is under investigation.